In its conception this course is being billed as somewhat tricky, and therefore excellent for those who have already had a go and are looking to extend their skills. However, the joy of Footgolf is that it is accessible to all, young and old, experienced or beginner, and there is something for everyone here. For those new to Footgolf, simply don your trainers and grab some mates or family and head out for a fun and enjoyable game that incorporates aspects of both football and golf. On the edge of Dartmoor, Bovey Tracey offers a highly anticipated new addition to Devon’s Footgolf Repertoire and Footgolf fans will be pleased to have another course to try. £5.00 deposit required for footballs. This course is a 9 hole course. All 9 holes are medium in distance. There are a few trees, rough areas and bushes as obstacles and some difficult slopes. 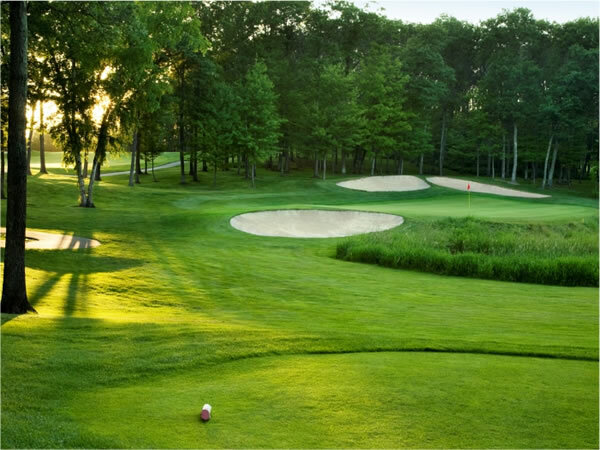 Holes 1 and 2 are basic, holes 3 and 5 are down fairly steep slopes, hole 4 starts over a stream, hole 6 runs close to a pond, and holes 7, 8 and 9 are up steep slopes which are the trickiest ones. The pars seem spot on for the difficulty of the holes. The same course is used for their pith and put golf aswell with the golf hole located near the football golf one on each individual green with a different colour flag. This course is open all year round (I think - weather dependent) which is good for availability. Plenty of free parking is available on site right beside the first tee and good facilities at the clubhouse.